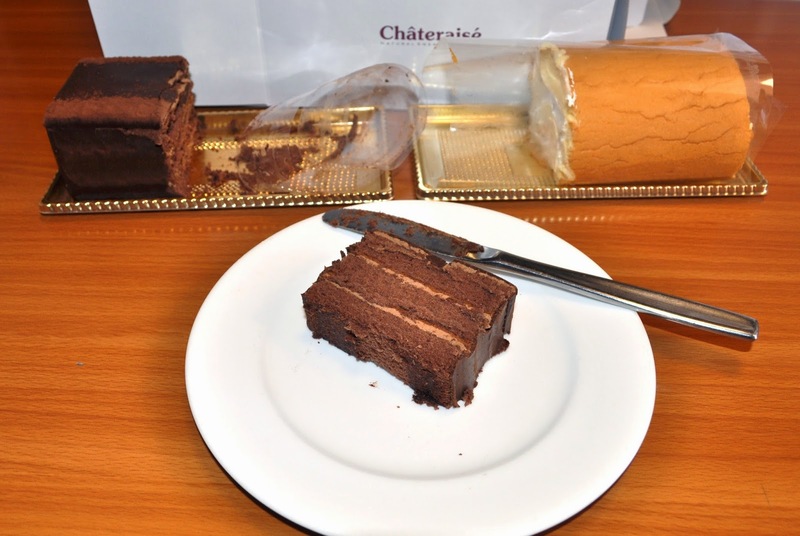 Yesterday one of students bought two cakes for me at a local pastry shop called “Chateraise”. Recently I have been handing out many snacks which I had bought at Costco to all my students, so I guess she felt like she had to return the favor. I didn’t eat them yesterday, because I was full, but I had them today in between my lessons. The chocolate cake was good too, but, I liked the Swiss roll the most.